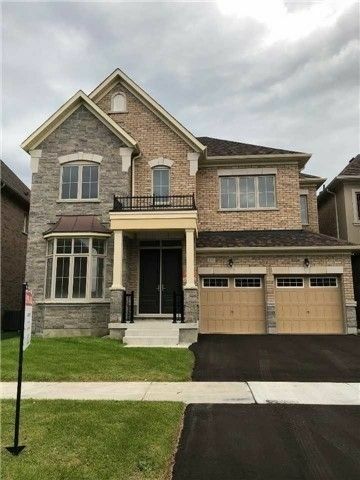 Have a question about 110 Joseph Hartman Crescent? We'll txt you an answer. 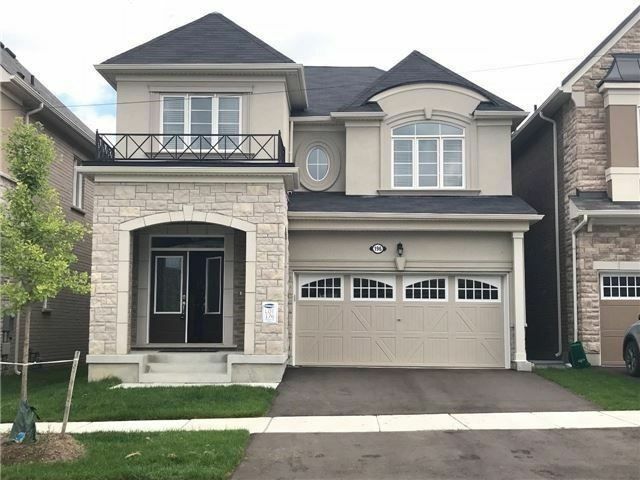 Have a question about 110 Joseph Hartman Crescent? We'll email you an answer. $1,398,000 Listed 94 days ago. 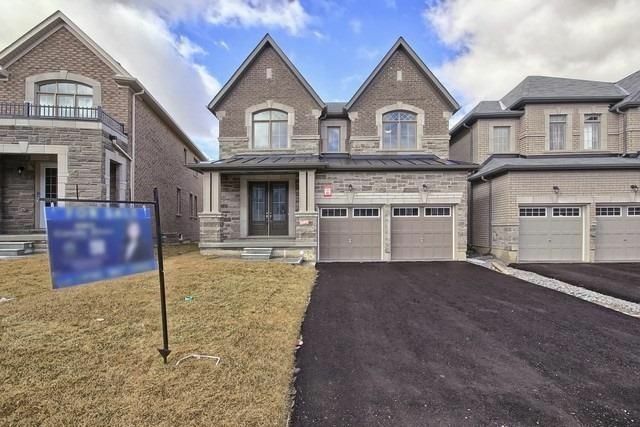 Listed by Master`S Trust Realty Inc., Brokerage. 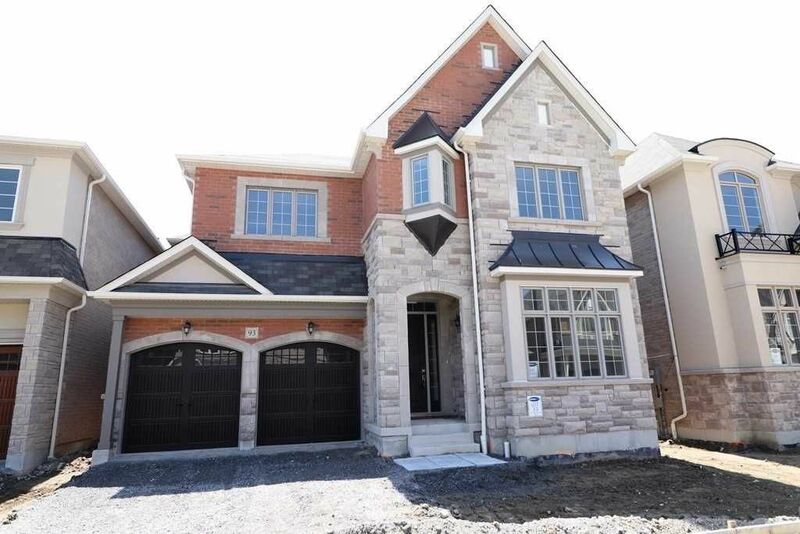 110 Joseph Hartman Crescent is a Detached, 2-Storey and is currently for Sale @ $1,398,000. Taxes in 2018 were $4,158.36. 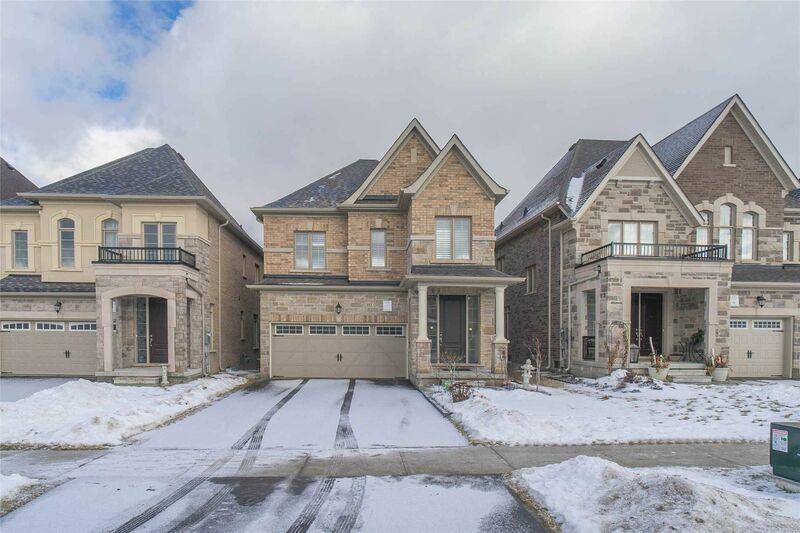 The address 110 Joseph Hartman Crescent was listed for sale (MLS# N4339234) on Wednesday, January 01, 2019. 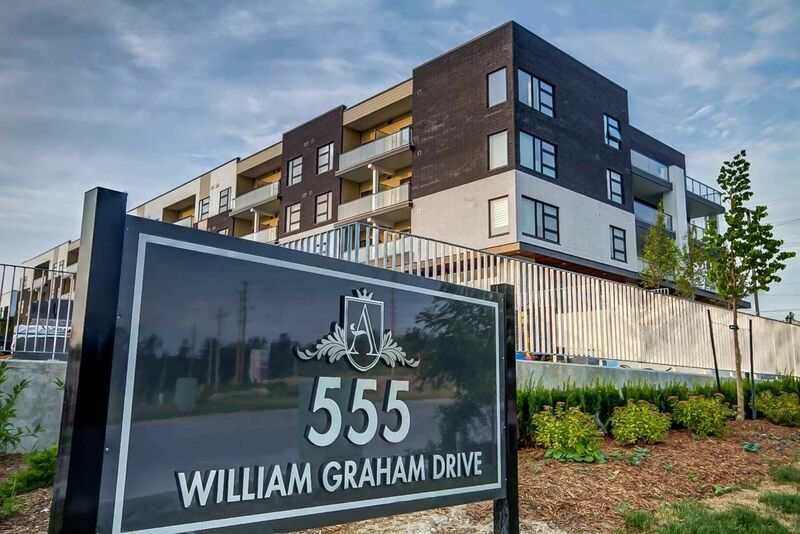 Here are some additional details about 110 Joseph Hartman Crescent. 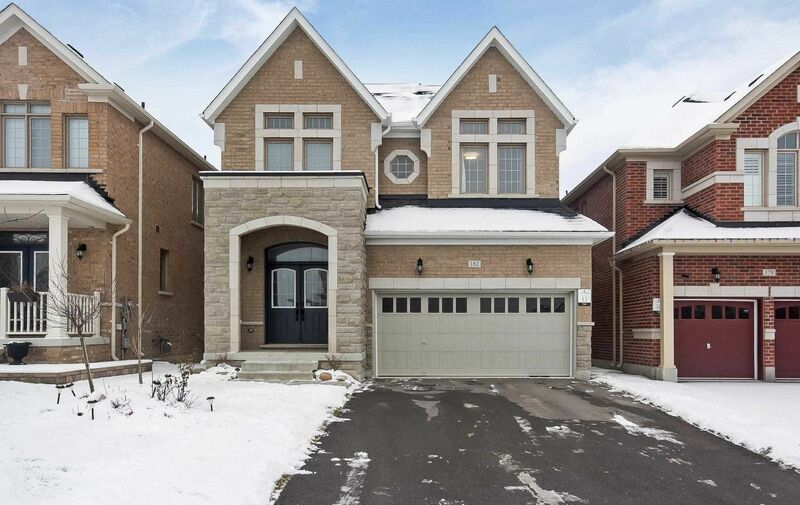 Listed below are the rooms and dimensions for 110 Joseph Hartman Crescent. The map below shows the location of 110 Joseph Hartman Crescent. $1,055,000 Sold 37 days ago. $1,500,000 Sold 11 days ago. $470,000 Sold 39 days ago. $746,000 Sold 27 days ago. $630,000 Sold 24 days ago. $782,000 Sold 20 days ago. $1,850,000 Sold 31 days ago. $1,300,000 Sold 44 days ago. $1,175,000 Sold 4 days ago. 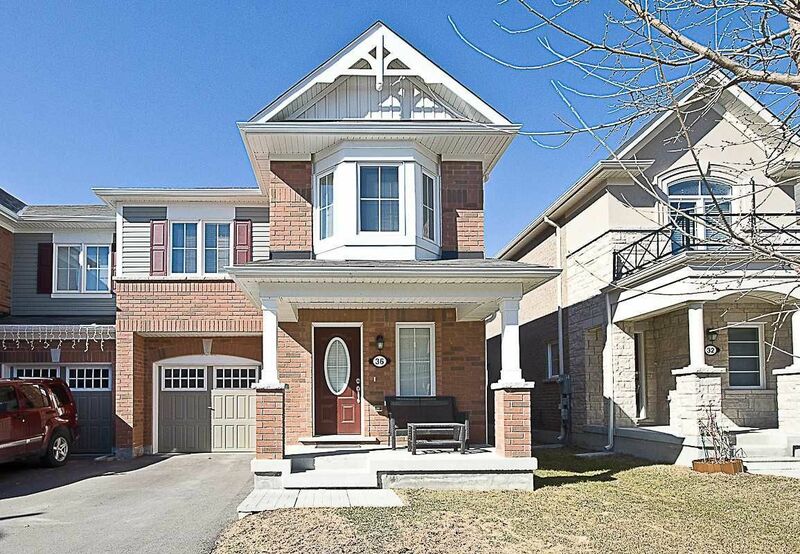 $980,000 Sold 23 days ago. 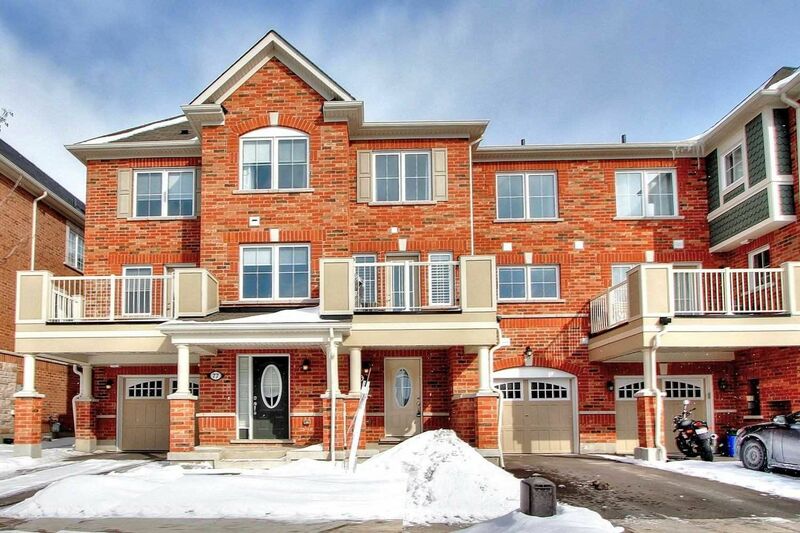 Need more information about 110 Joseph Hartman Crescent?